Lightning Roulette is the only Roulette version where you can win up to 500x your bet! Lightning Roulette is one of the most fun and fast-paced games of live Roulette you can play online. The entire concept was developed by Evolution Gaming, the same brand that brought you other successful titles like Live Dealer Monopoly and Immersive Roulette. Read this article until the end — and you will play Lightning Roulette online. You are about to know the ins and outs of this Roulette online Casino game and discover why lucky numbers and lucky payouts get a whole lot better when you choose a table of Lightning Roulette. If you’ve never played Roulette before, start from this guide for beginners. The game of Lightning Roulette online plays on the European Roulette wheel. And if you know a thing or two about Roulette, you know this is a good start. That’s because the European Roulette wheel features only one zero (instead of two), lowering the house edge from 5.26 percent to 2.70 percent. Do you want to know more? Check out this article on the differences between European and American Roulette. What Makes Lightning Roulette Live Special? Even though Lightning Roulette plays on the European Roulette wheel, this is not your ordinary game of Roulette. During each round, up to five numbers are struck by lightning, which gives them random multipliers that go from 50x, 100x, 200, 300x, 500x. If you happen to strike the number with a multiplier...well, then, it’s your lucky day! The multipliers in Lightning Roulette apply only to straight up bets. All the other types of bets have the regular payouts of European Roulette. 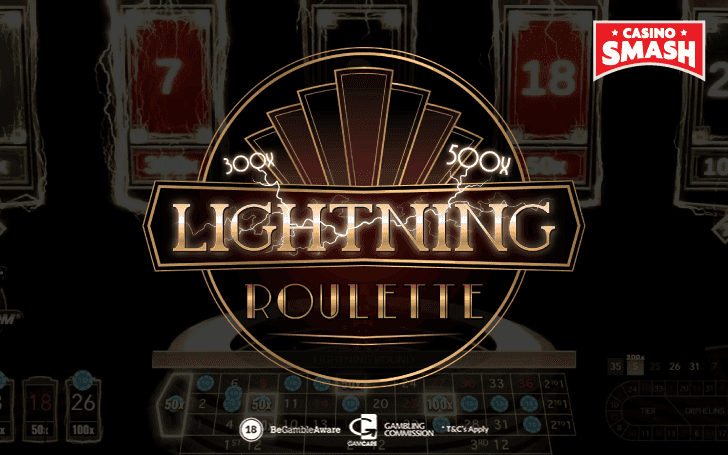 In addition to this, Lightning Roulette offers lots of features that make the gameplay easier and more exciting than most other Roulette games. For example, you can always check the winning statistics. The game shows you the history of the last 500 lucky numbers. Also, there’s the possibility to check hot and cold numbers, too. Lastly, you can set up a list with up to 15 of your favorite bets for a quicker play. However, the best part for me are the live dealers who do their best to entertain us players. Dealers will tell you the hot, cold, and recent numbers so that you don’t need to check the statistics bar all the time. On the other hand, the gameplay differs from all the other Roulette games online because of the multiplier feature. And don’t forget to use the game’s live chat to talk to the dealer and the other players if you want to bring the whole experience to a whole new level of fun. As you can play Lightning Roulette for real money only, the payouts play a huge part in the game’s appeal. Let’s start discussing the possible wins with the most important part - the Lucky Numbers with multipliers. As I’ve mentioned before, you can win up to 500x with a single number. However, Lightning Roulette has a slightly lower payout for a straight up bet sans multiplier. In this case, the game pays you only 29:1. This does not seem like much in comparison to the standard Roulette game, which pays you 35:1. But - that’s what you get if you’re up for a chance to win 500x your bet. Now, let’s take a look at the other bets. The theoretical Return to Player (RTP) of Lightning Roulette is 97.10 percent when you make straight-up bets. However, it’s a bit bigger for all the other bets, reaching up to 97.30 percent. Live Lightning Roulette is a super fun game to play at live Casinos. You will love it if you play Roulette with ]straight-up bets and if you want multipliers to spice up things and make the game even more exciting. 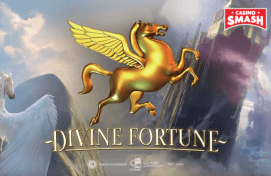 The great graphics, diverse betting options, and the amusing dealer make it a real gem in the online gambling industry. Click on the button below to open a surprise game of Lightning Roulette online and…good luck!